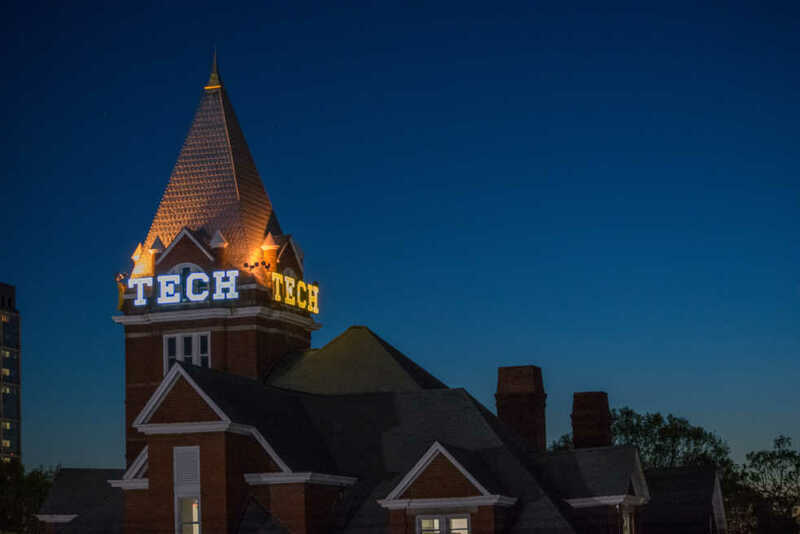 A look into ethics discussions among the Tech administration leading up to the dismissal of Steve Swant shows his involvement with ethics efforts on campus and his actions leading up to the day he was let go. On April 13, 2018, Swant sent an updated conflict of interest management form to President G.P. “Bud” Peterson detailing his continued service on the board of RIB. The form also includes potential conflicts that were raised by Peterson. These were that Swant’s participation on the board serves the relationship between Tech and RIB, a concern about remuneration for his services and an offset of losses for not taking payment for serving the board. The biggest change was that Swant would no longer have a “Significant Financial Interest” in the company since he would no longer be paid as a member of the board. The main point of conflict that would develop surrounds the last part of form when Swant states he would disclose his membership of the board in any discussions regarding the hiring of RIB for services at Tech. As the report that was released by the Board of Regents (BOR) later in the summer showed, Swant did not follow this practice when speaking with his subordinates in the past. Specifically shown is an email from May 2017, in which Swant is angered that someone suggests that RIB should not be used on a project. On June 4, Swant sent an email to President Peterson saying that he would discuss a decreased role on the RIB board with the CEO to avoid an appearance of a conflict of interest. The next mention of his work with RIB comes on July 12 when he forwards his resignation from the board of RIB to President Peterson. Five days later, President Peterson received an email from John Fuchko, Vice Chancellor for Organizational Effectiveness, with a draft of the report from the BOR detailing the conflict of interest review for Swant. The same report would later be released by Tech officially on July 26. The day after receiving the report, President Peterson received drafts for the termination of Swant which he would send out on July 19, effectively ending Swant’s employment at Tech. Following the dismissal of Swant, President Peterson made sweeping changes regarding ethics and reporting on campus. One of those changes was the creation of an interim Vice President for Ethics, Compliance and Risk Management (VPECRM). In an email to the Tech community on Tuesday Aug. 21, Aisha Oliver-Staley announced that she would be filling the role of interim VPECRM. The email tells everyone the avenues for reporting ethics violations through EthicsPoint and emphasizes the ability to stay anonymous. At the end of the email, she discusses her role and the fact that she reports directly to President Peterson and asks that everyone share all thoughts and suggestions with her. Following the ethics reviews of GTRI and Campus Services, the list of people that now directly report to President Peterson has grown in order to increase the President’s awareness of possible ethical issues when they arise in the future.